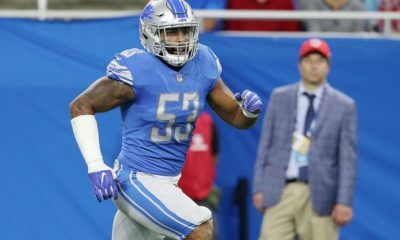 Matthew Stafford and the Detroit Lions are not far away from getting over the hump, but with the assistance of these small schoolers they could easily be playoff contenders. 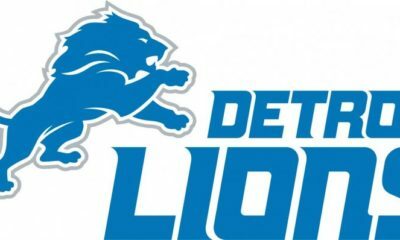 Detroit Lions were a mess last year, they are way better than their record. The team was not clicking last season and I do not feel they are that far away from hitting success. 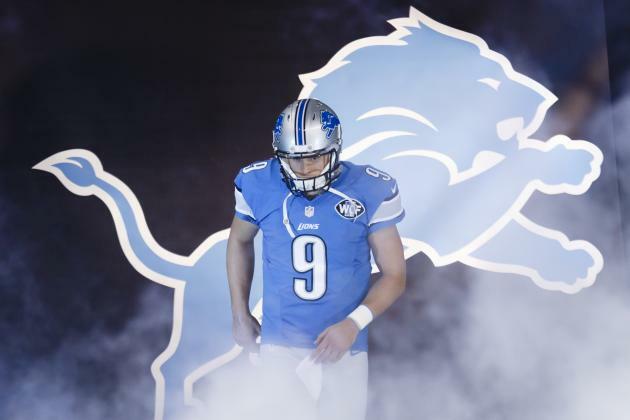 Matthew Stafford is still a solid quarterback but he needs a wide receiver to help him out. We feel they could use a Defensive End, Cornerback, Wide Receiver, Safety, and Tight End. So let’s find some small schoolers who can help the Lions make the playoffs next season. Markus Jones, DE, Angelo State – The Lions need a player who is going to come to work every day and who can get after the quarterback. Markus Jones is that guy. 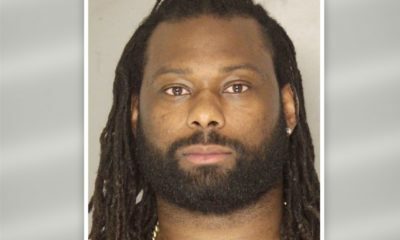 He would be a huge asset to the Lions front line and reminds me a lot of Kerry Hyder. He will likely cost a mid-round pick to land but he is a solid prospect and immediate assistance on the defensive line. Corey Ballentine, DB, Washburn – Ballentine went to the Senior Bowl and has good size and speed. The Lions like corners who can play both man and zone, and Ballentine is a player who can do that right now. He maybe a late round pick but he could be one of the steals of the draft. 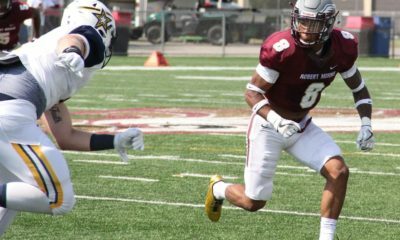 Richard Johnson, WR, East Texas Baptist – You may be asking yourself where is that? You may not know where it is but NFL scouts do. Richard Johnson was a beast in college and at 6030 he is very similar to the Lions wideout Kenny Golladay. Johnson could end up being a late round guy to priority free agent, he is one to keep an eye on. Aaron Spann III, S, The Citadel – A 6020 safety with hands and ability to knock your helmet off is what you look for in a safety. 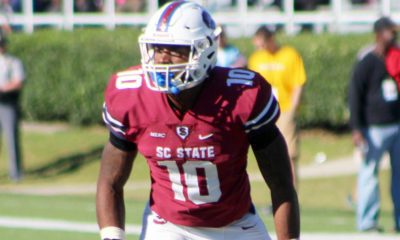 Spann has both those traits and is a player that NFL scouts may not be well aware of yet. Trust me they will know his name after his pro-day. As of right now, he is a priority free agent but remember his name. Isaiah Searight, TE, Fordham – At 6040, Searight has everything you want in a tight end. He can block and he can catch. He may not be the fastest tight end but the kid is not afraid to get dirty blocking. The Lions finally established a run game and this kid could help them out. He will likely be an undrafted free agent.